This review analyses Thailand’s integrity system. It takes stock of the country's recent efforts to tackle corruption, such as the creation of anti-corruption commissions and legislation. 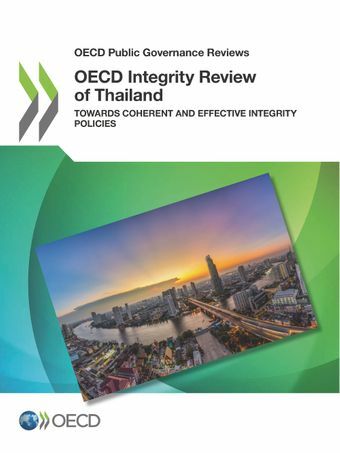 Based on the 2017 OECD Recommendation on Public Integrity, the review makes concrete policy recommendations for Thailand in the areas of institutional arrangements, integrity training for public servants, asset disclosure, and whistleblower protection.